Have signs of aging kept you from feeling and looking your best? Part of the aging process includes volume loss in the face and the formation of wrinkles and skin folds. Though we can’t prevent the aging process, there are ways to treat and diminish these common concerns without surgery or downtime. 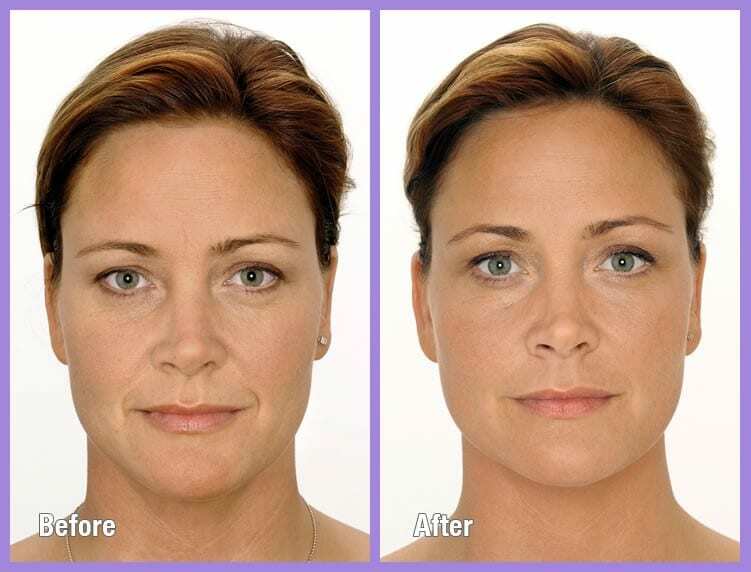 At Re: Nu 180 Med Spa in Newington, CT, we offer Juvederm, the most widely used dermal filler of its kind. Juvederm is a safe and effective treatment to treat common signs of aging like wrinkles, hollow areas, and more. Furthermore, treatment with Juvederm can promote exceptional results with little to no downtime. For more information about Juvederm treatment at Re:Nu 180 Med Spa, book a consultation with us or come by our Newington med spa today! Juvederm is an FDA-approved dermal filler that is safe and effective with little to no downtime. Juvederm is mainly composed of hyaluronic acid, a substance naturally produced by the body that deteriorates over time. At Re:Nu 180 Med Spa in Newington, we offer the entire line of Juvederm products including, Juvederm Ultra, Juvederm Volbella, Juvederm Voluma, and Juvederm Vollure. Our experienced providers will help you decide which product is best for your needs. What is treatment with Juvederm like? 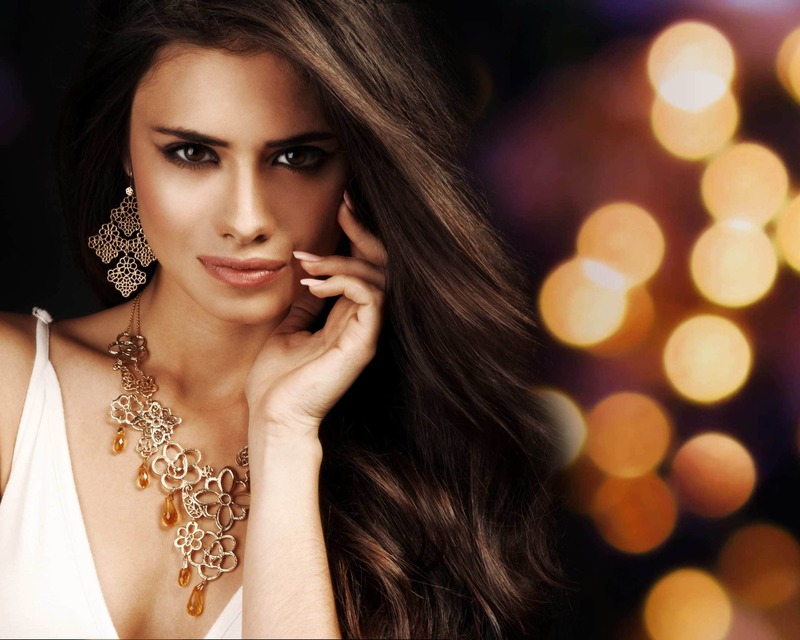 Before your Juvederm treatment we will conduct a consultation with you to discuss your concerns and aesthetic goals. Our nurse practitioner will develop a treatment plan after assessing your needs and will select the best Juvederm product and amount suited to your desired results. Prior to treatment we will apply a topical numbing cream to minimize any discomfort. Depending on the patient and the treated sites, the treatment may take around 30 minutes. After the injection process, your provider will massage the treated areas to evenly distribute the product for optimum results and a natural look. Juvederm treatment has minimal side effects, but some patient may experience swelling, redness, tenderness or bruising at the sites of injection. There is no downtime needed with the treatment and you may resume most normal activities immediately. Results from Juvederm treatment are immediate. However, most patients see optimal results once any potential side effects have subsided. Depending on the treatment areas, the results may last anywhere from six months to a year. It is highly recommended to follow up with your provider and develop a retreatment plan at our Newington med spa to maintain the best results. Whether you are looking to treat signs of aging or simply want to enhance your look, treatment with Juvederm is a great choice. Juvederm is a fast, safe, and effective treatment with long-lasting results that can provide you with the look you want with minimal downtime. For more information about Juvederm and Re:Nu 180’s other aesthetic treatments contact us to book a consultation or visit our Newington med spa today! We look forward to being apart of your aesthetic journey.